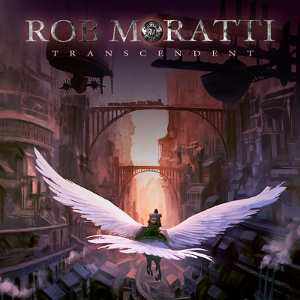 Canadian rock singer ROB MORATTI will release his second solo album entitled “Transcendent” through Escape Music on June 24th. The album contains 12 songs featuring great 6 musicians below, which is mixed and mastered by Richard Chycki, and produced by Rob Moratti. 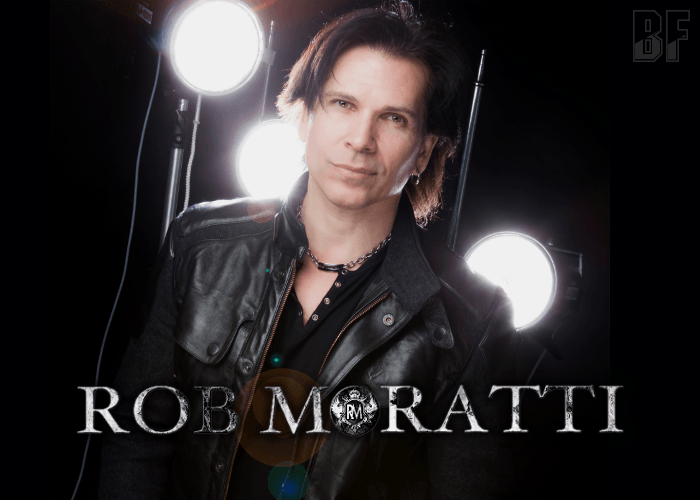 His first solo album “Victory” was released in 2011, and in 2015 he released a tribute album “Tribute To JOURNEY” in literally. The album was an instant success and has since become a firm favorite with fans all around the world. The 1,000 numbered limited tribute album got sold out soon. On this album “Transcendent”, he delivers his best performance ever throughout all 12 tracks. This is a masterpiece of Melodic Rock by the best band members and guest musicians, and the must-have. Christian Wolff: Lead, rhythm guitars on "Don't Give Up" and "Lost And Lonely"
Ian Crichton (Saga): Lead guitars on "I'm Back"